Eyes are one of the numerous beautiful gifts presented to us, so everyone has to take care of their eyes. Sound nutrition & good sleep are the necessary requirements for the healthy eyes. Here are some simple and typical eye care tips which all of you must follow.Below described regarding Simple Eye Care Tips to protect its beauty. Have a great night sleep & give adequate rest to your eyes. As the skin around the eyes is very delicate, one has to take regular care and manage it carefully. One can massage the skin below the eyes with almond oil using the ring finger without providing much pressure. As eyes are very delicate and sensitive, use good quality cosmetics. Never take from others or use others eyeliner, eyebrow pencil, eye shadow or mascara. Wear a high-quality sunglasses which protect the eyes from Ultraviolet rays during going out in the sun. Use pure castor oil for eyebrows before going to the bed for real growth. Use lot of moisturizer before plucking eyebrows. Always prefer to Wear the plain glasses while doing work that produces dust. Have the healthy food including of fruits & vegetables. Red, yellow, orange, & dark green vegetables, fresh fruit & greens are excellent for your eyes. Drink more quantity of water & keep yourself hydrated as it aids to keep the eyes healthy. Everyone has to do Surya Namaskar or yogic exercise every day. When time empowering look at the green plants & trees to refresh the eyes. 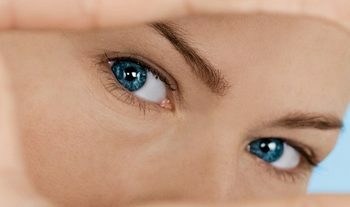 You can learn some easy eye exercises to stimulate the eye muscles & relax them more time if you have. 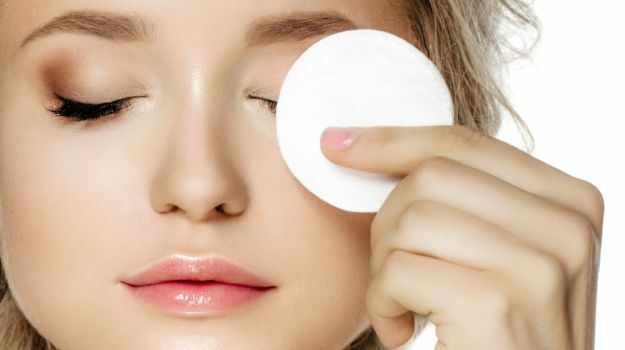 Soak the cotton wool in chilled water to that add a few drops of rose water and placed it on the eyelids for about five minutes. It will refresh the eyes. One can also refresh the eyes by splattering cold water on it. Rub the palms collectively and cup the palms to close your eyes for a few minutes to relax them. Then open your eyes. You should see absolute blackness. If you see light passing by them, then set the palms. Breath deeply & relax. It is also useful for people who work on the computer for extended hours. Make it the tip to spend few minutes every day to relax your eyes.